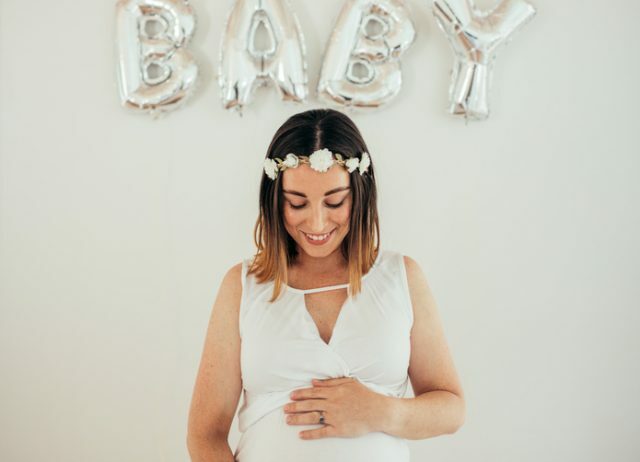 Many women feel that having a baby shower earlier rather than later, will give them extra time to organize gifts received (from toys to diapers and clothes), and have time to shop for any additional items that were not checked off the list. The earlier the baby shower also means that the guest of honor will probably be able to travel if the shower is held out of town. 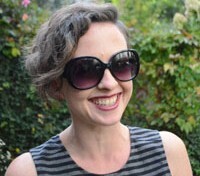 Plus, she’ll probably be in a more comfortable state, physically, and therefore more likely to enjoy the festivities. However, keep in mind that it is probably a good idea to wait until the 20-week mark, when you have found out the baby’s gender (if you’re doing that) and the risk of pregnancy loss is lower. If you don’t plan on traveling for your shower, you may choose to wait until the end of the pregnancy. One benefit is that this will allow for extra time to keep adding items to your registry (there’s never a shortage of stuff to add!). Friends and relatives love seeing an expectant mom and her “pregnancy glow” and round belly. A later shower could be a great distraction for the guest of honor who may be getting a bit nervous about her due date. 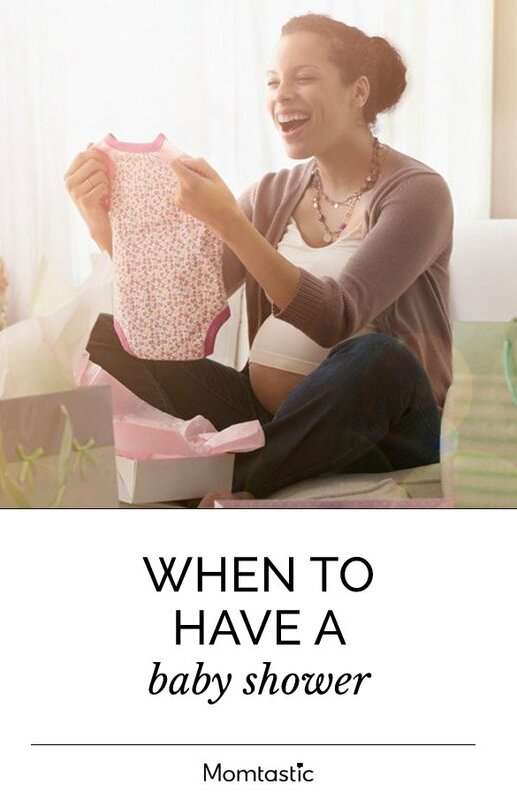 This may go without saying, but don’t wait too long, or the baby may end up being the guest of honor, rather than her mom! If you are pregnant with twins (or more), you will likely deliver earlier, and it is important to keep this in mind when planning a baby shower. Perhaps you’ll want to have the shower in the second trimester so that it doesn’t coincide with early labor. You may want to take into account whether your baby shower timeframe coincides with any holidays. For some, Thanksgiving could be the perfect time when you know most of your family and friends will be together, while, for others, scheduling a shower around major holidays could mean more expensive traveling costs.